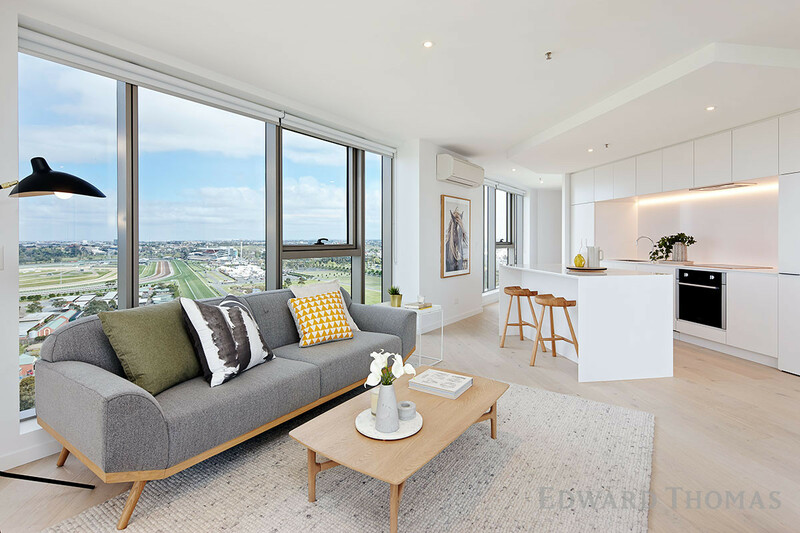 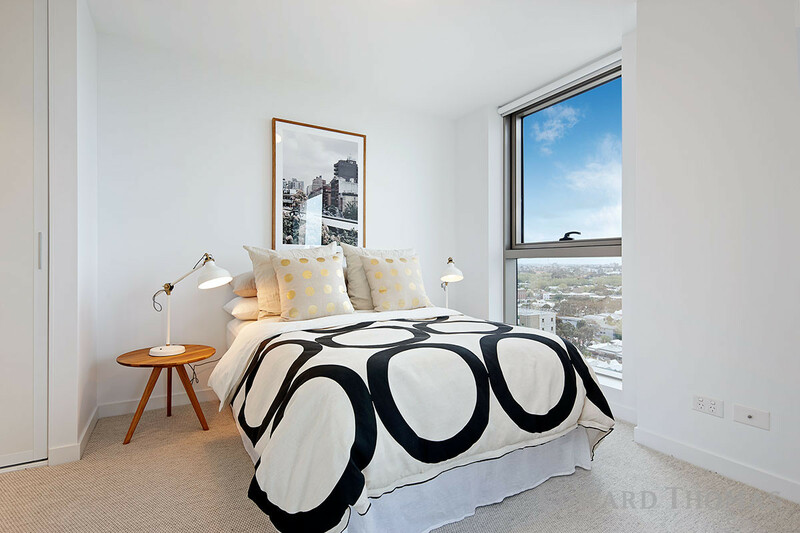 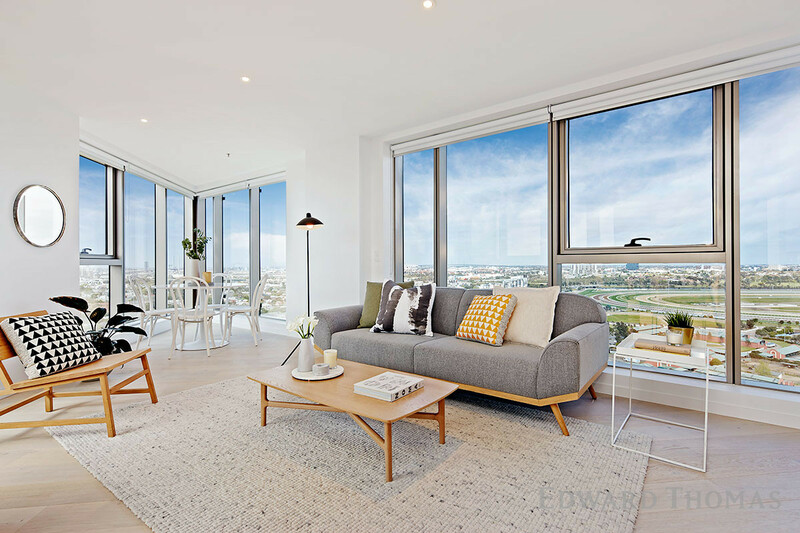 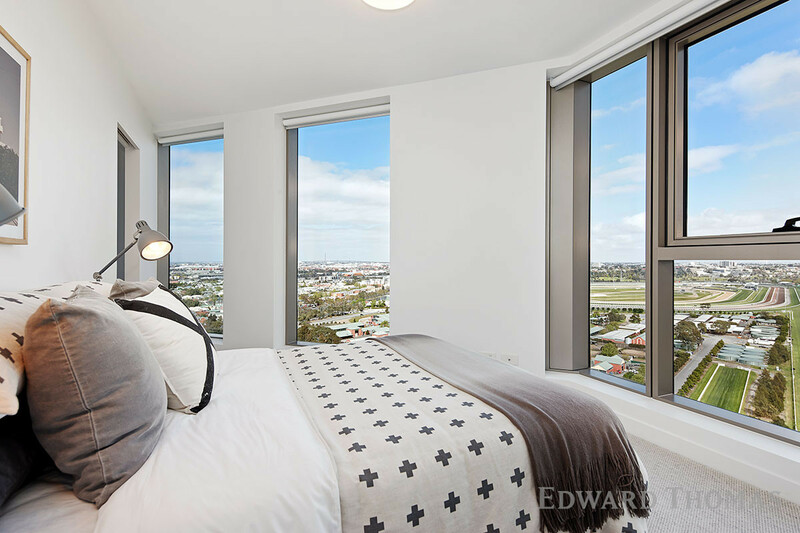 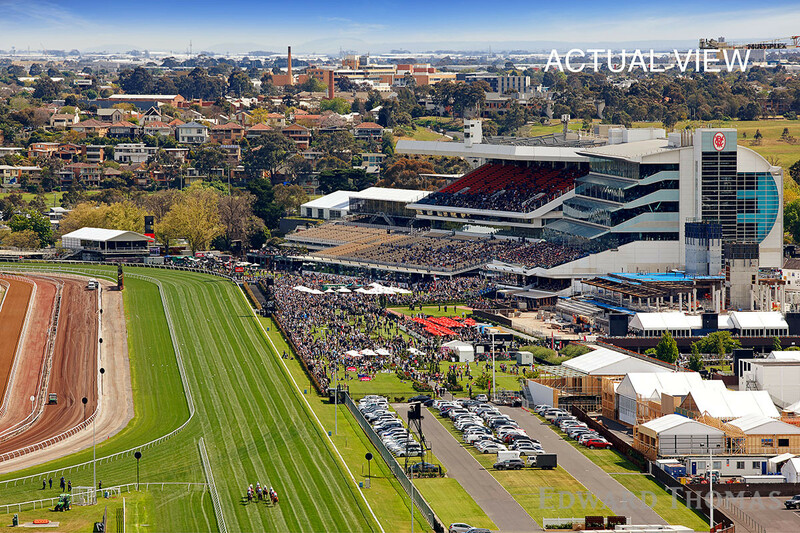 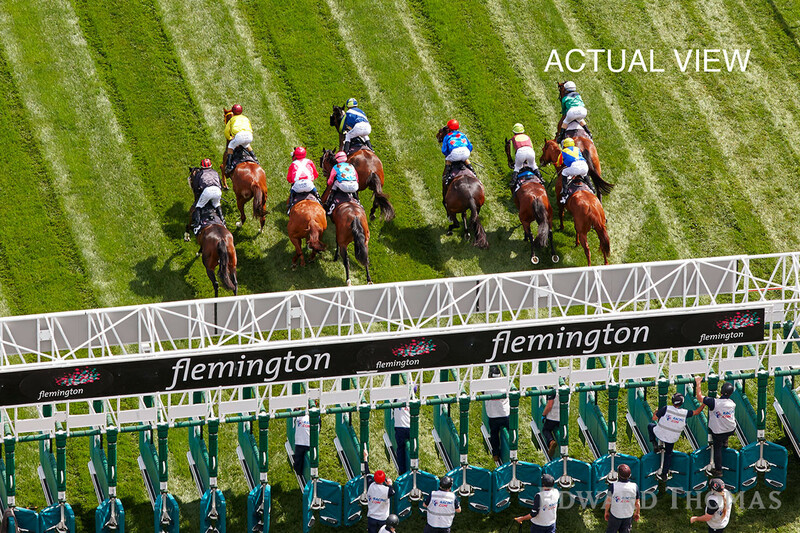 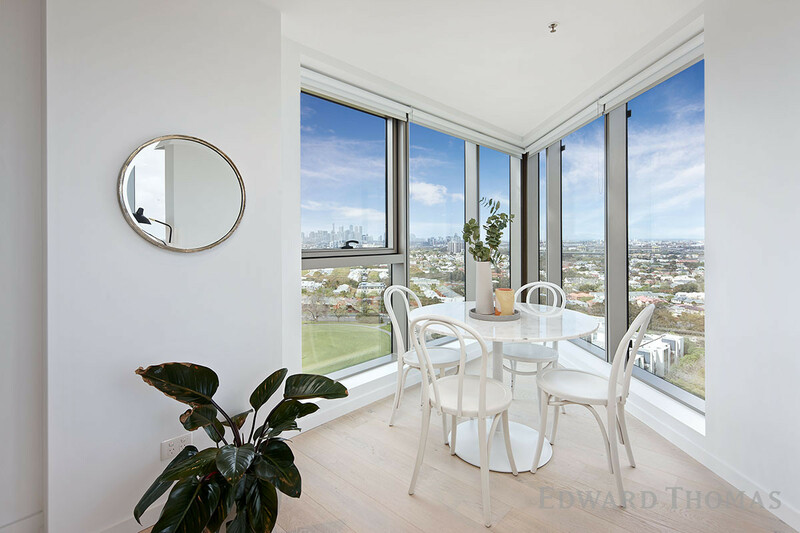 Located in the near new ONLY Flemington building is this two bedroom apartment with breath taking racecourse and city views are far as the eye can see. 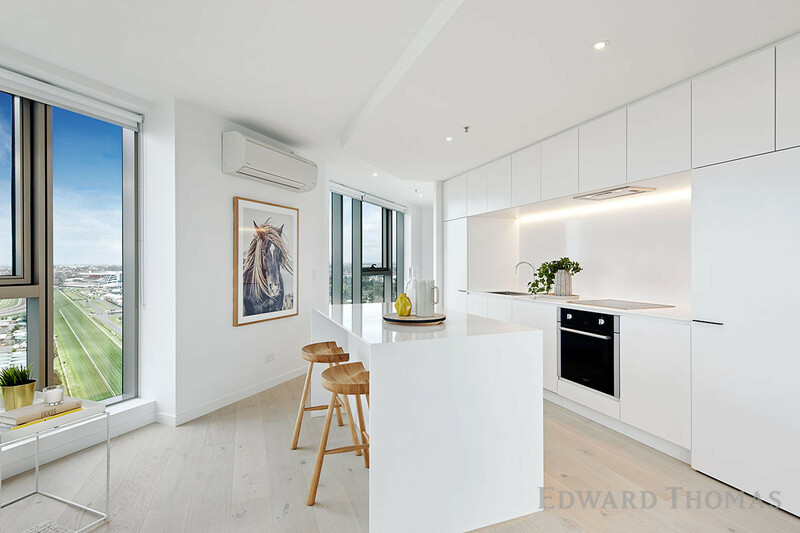 This magnificent two bedroom apartment has been finished to the highest quality with luxury fittings and fixtures throughout. 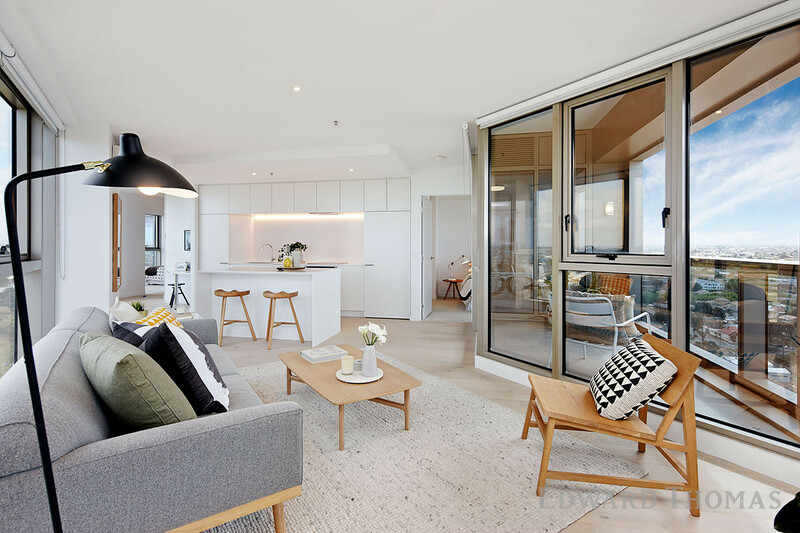 Comprising two bedrooms both with built in robes and balcony off the first bedroom and master with ensuite; additional modern second bathroom with european style laundry; fully appointed kitchen with european appliances, full height pantry, integrated dishwasher and stone bench tops; light and bright open plan lounge opening on to your own private balcony with spectacular views over Melbourne that have to be seen to be believed. 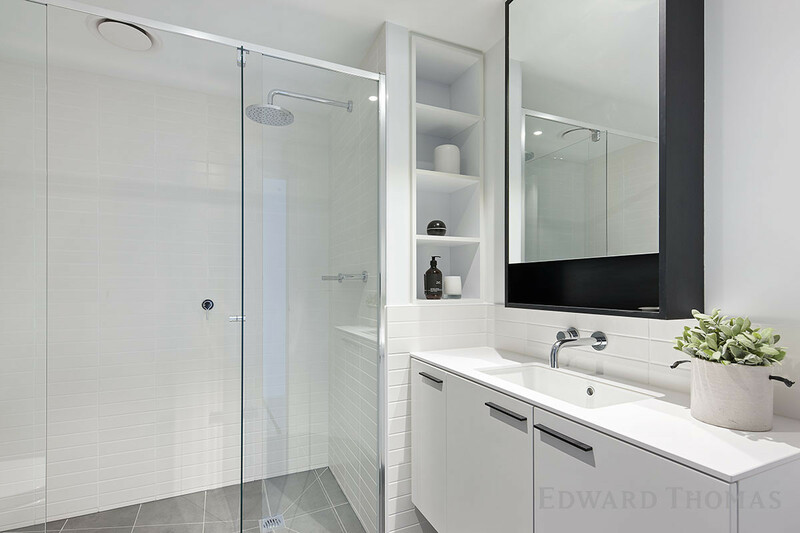 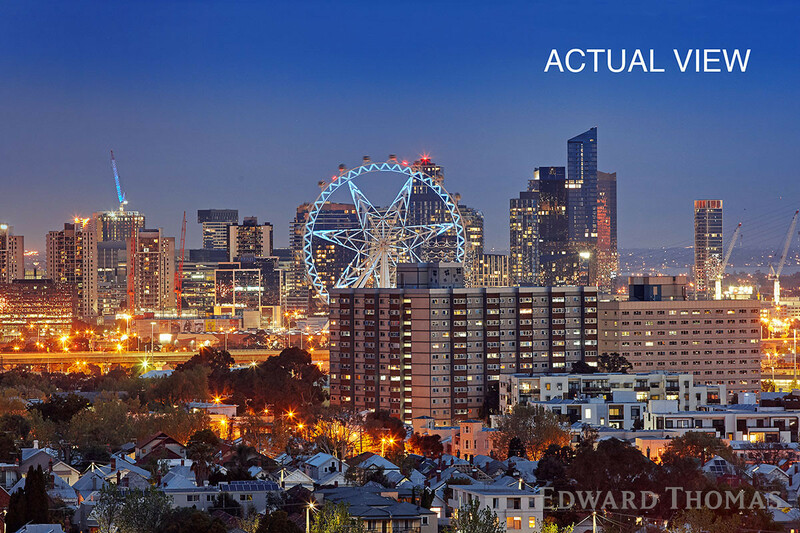 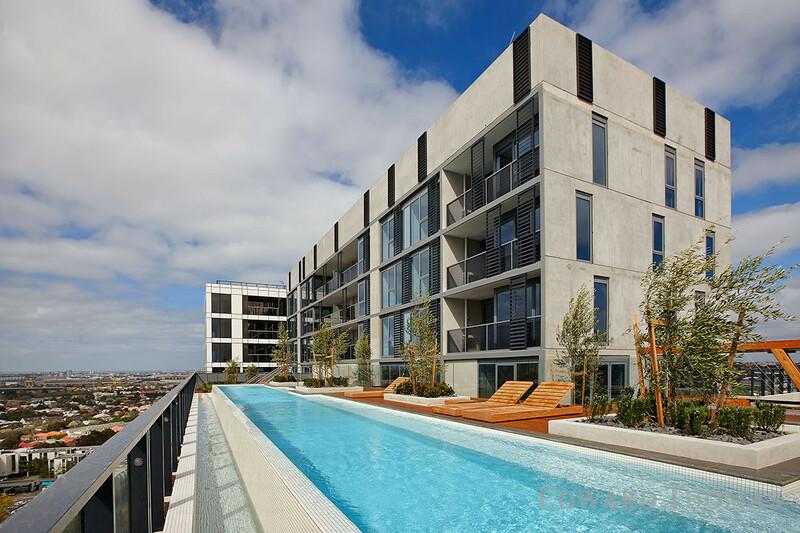 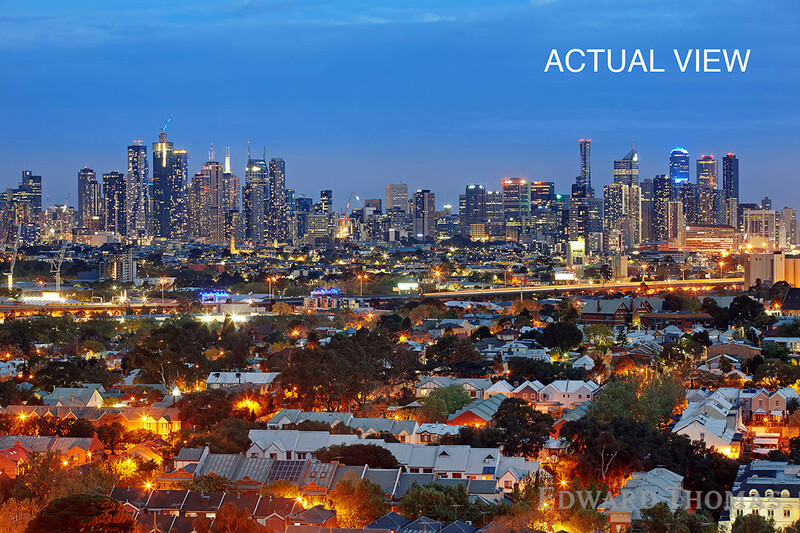 All within very close proximity to shops, cafes and public transport and just 6km from the CBD. 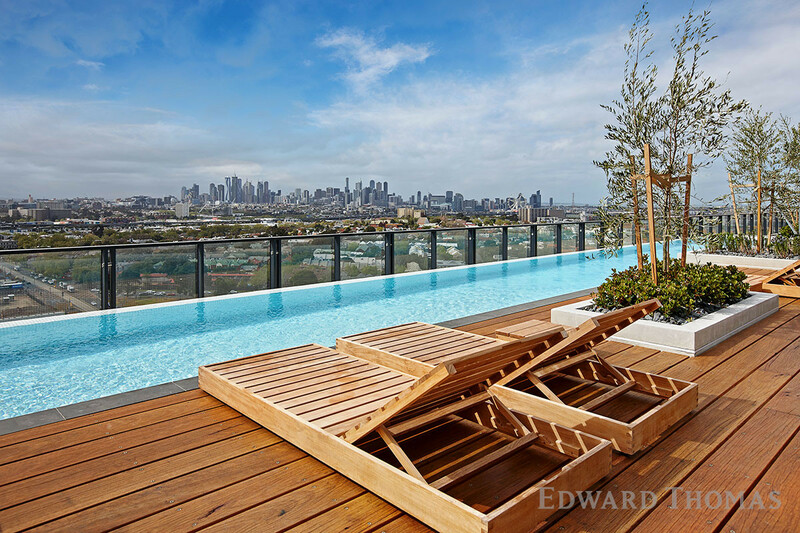 Be quick, this property will not last long.